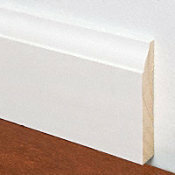 DURABILITY - 50 year warranty same as traditional hardwood. 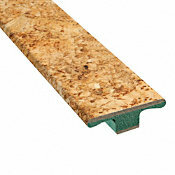 DESIGN - Architects, Designers and Home Owners love the color pallet and fashion patterns of cork. 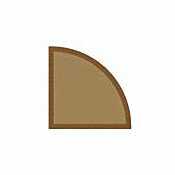 COMFORT - Cork is resilient which relives stress in the back and legs when standing on our floors. WARMTH - Cork takes on the temperature of the room. Great for warm or cold climates. 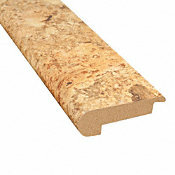 QUIET - Cork is great for sound deadening due to the honeycomb cell structure of the bark. 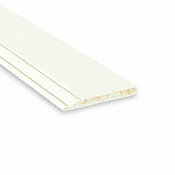 This reduces sound within the room as well as between floors in multi-level structures. EASY MAINTENANCE - Just sweep and spot clean for many years of use. LOW EMISSIONS - Greenguard and Greenguard Gold Indoor Air Quality Certification. 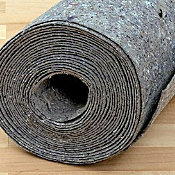 Lisbon Cork Co. Ltd. Fine Cork Flooring combines the beauty of a natural material with the comfort of a cushioned surface. 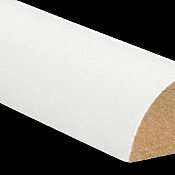 It is durable, acoustical, and a great insulator. The bark of the cork tree is peeled without destroying the tree and it grows back within nine years, ready to be harvested again. Warm to the touch and resilient, cork floors are a joy to live with. 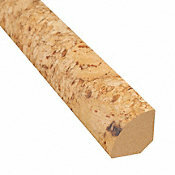 Cork is considered a green product because the same tree can be harvested numerous times. 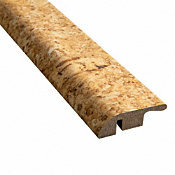 Our Lisbon floating cork can be installed with or without an underlayment. 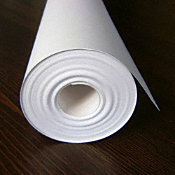 However, superior thermal and sound isolation qualities can be achieved when installing over an underlayment. 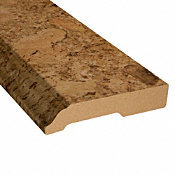 When doing so Lumber Liquidators recommends the use of the following underlayments: Bellawood Platinum, Bellawood Premium, ECO Silent Sound, Insulayment and Quiet Walk. 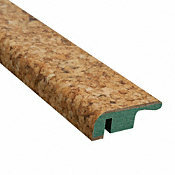 These quality underlayments best support the locking joints and are highly recommended for use with condominium associations, project planners and building specifiers.